Immediate action after experiencing storm & flood damage in Franklin, NC, is crucial for your home or business. You need a company like SERVPRO of Nantahala, that has the storm damage experience, expertise, and equipment needed to handle any size storm damage loss. If unexpected weather causes damage to your residential or commercial property, call our SERVPRO of Nantahala team today. Our team can immediately respond and get to work to make sure that your damage is properly taken care of. If you have any questions or inclement weather strikes your property, our SERVPRO of Nantahala team is only one call away! A fast response is crucial to flooding and storm damage, because it reduces secondary damage and restoration costs. Storms don’t wait for regular business hours and neither do we. Our technicians will respond immediately, day or night, to help Franklin business owners and residents. We live and work in this community too; we might even be neighbors. 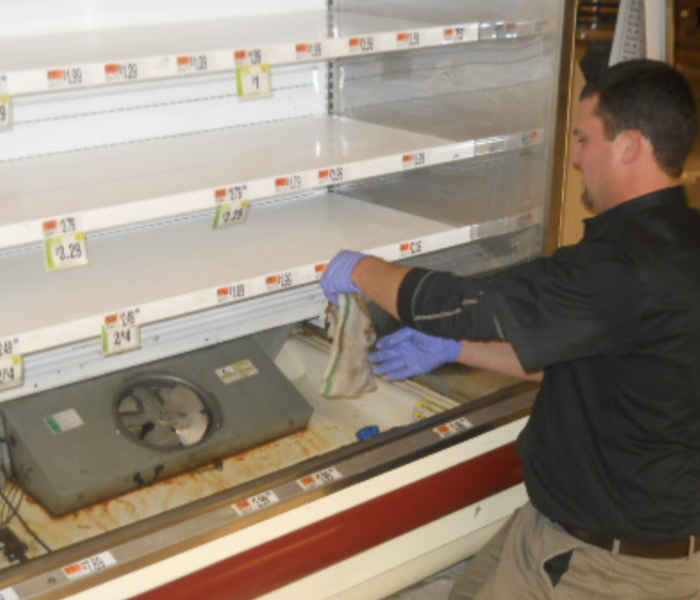 As a locally owned and operated business, SERVPRO of Nantahala is close by and ready to respond to storm and disaster events. We are proud to be an active member of the Franklin community and want to do our part to make our community the best it can be. Cleaning crew were great non stop cleaning, smiling the whole time polite.